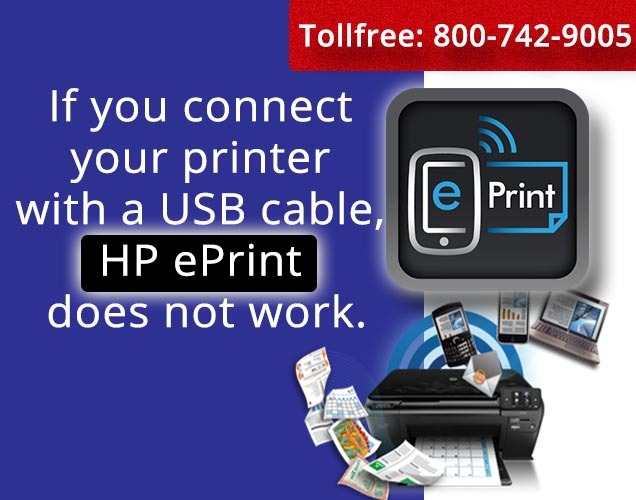 Usually HP ePrint icon located on the control panel display of printer. make sure the printer is turned on and is not in sleep mode, then press the HP ePrint icon, and follow the on-screen instructions to enable or setup Web Services. find Web Services Setup, Network Setup, or Wireless Settings on the printer menu to locate the Web Services item. press the ePrint button to print instructions. follow the instructions on the printed page to enable Web Services. When you enable Web Services, a page titled “Congratulations” prints with the ePrint address and printer claim code.